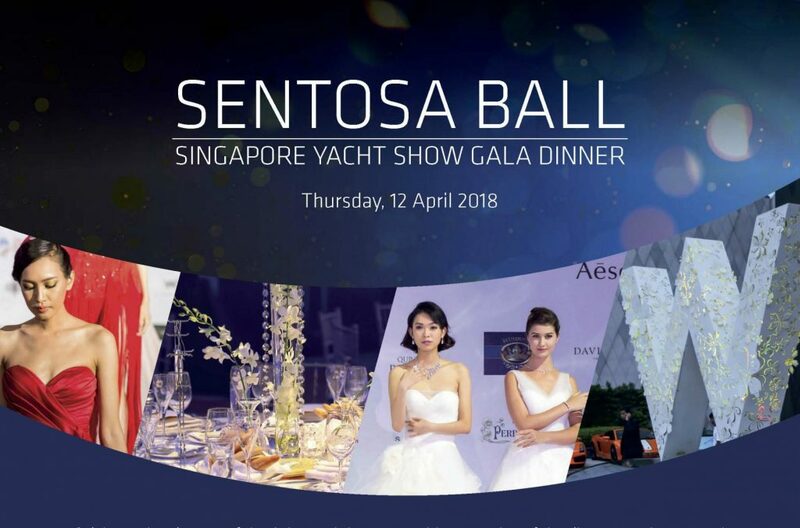 Celebrate the glamour of the Asian yachting scene with an evening of dazzling entertainment and haute cuisine at The Sentosa Ball, the Singapore Yacht Show Gala Dinner. 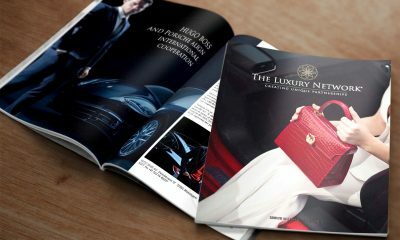 This stylish affair is a night for yacht owners, yacht lovers and the global yachting industry to come together against the backdrop of the biggest yachting event in Asia. Themed ‘All that Glitters’, those attending will be greeted with a cocktail reception before entering The Great Room for a four-course dining experience devised by Executive Chef, Justin Dingle-Garciyya. The entertainer, straight from the stages of Las Vegas and L.A., will stun with her contortions on a giant mirror ball. Meanwhile, a silent auction raises funds for the Biosphere Foundation working towards a cleaner, healthier oceans in the Asia Pacific regions.